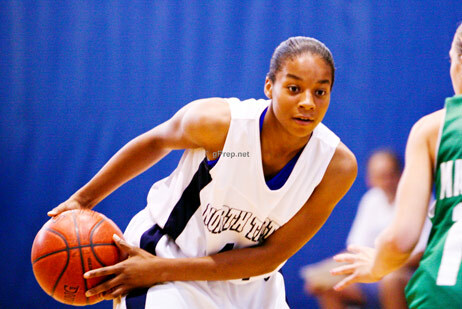 gPrep recently caught up with Gopher Recruit and Bloomington Kennedy’s Superstar Shakila Boler. gPrep: Are you nervous about going to a Big-Ten school or do you welcome the challenge? gPrep: How great is it to play in your own backyard, at the University of Minnesota? gPrep: You have your big verbal out of the way. What was that like when you made that important decision? 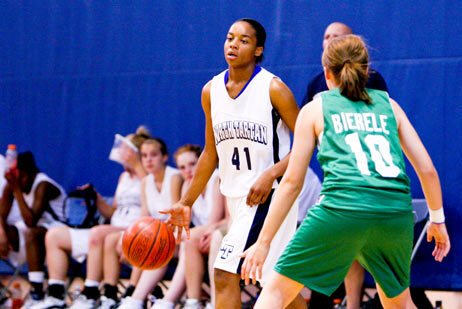 gPrep: As far as attracting college attention, did your AAU team, North Tartan, open the door? 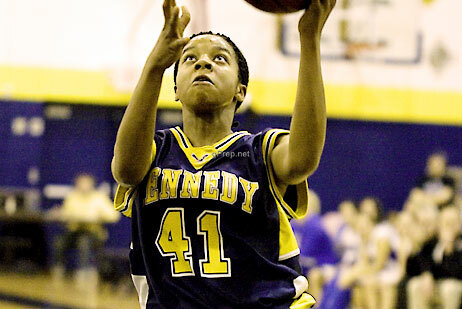 Or, did your high school team, Bloomington Kennedy, pave the way for you to get to the next level? gPrep: Who is the toughest defender you’ve faced? gPrep: What’s your workout routine? gPrep: Do you have any superstitions before the games? SB: “Before the games I envision myself crossing somebody or something like that. gPrep: Who’s your biggest court influence? gPrep: Who introduced you to the game of basketball? gPrep: Do you still get butterflies before big games? gPrep: How do you unwind after a game? gPrep: What is your favorite type of music? gPrep: What’s you favorite food? gPrep: You mentioned even your dog was happy for you.. What’s your dog’s name? gPrep: Finally, talk a little bit about your basketball and personal goals.